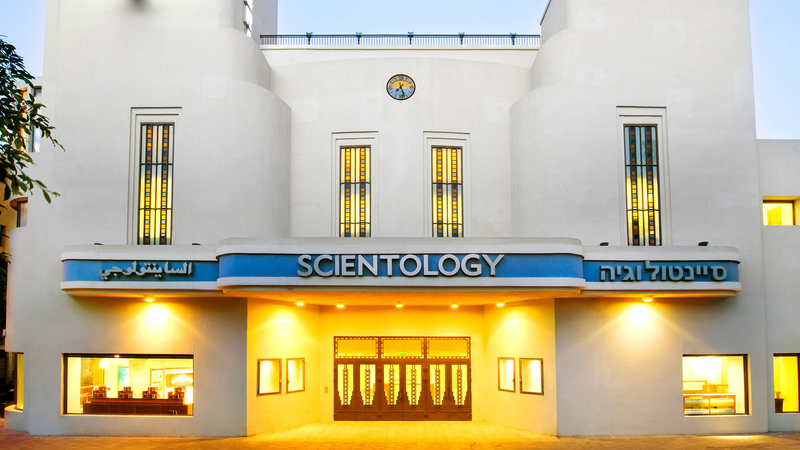 The Church meticulously restored the historic Alhambra Theater, a world-renowned cultural landmark. 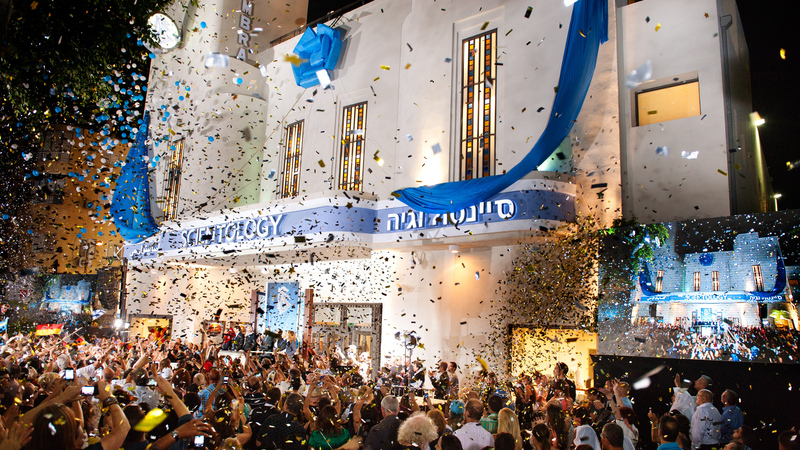 Learn more about the The Center of Scientology Israel, their Calendar of Events, Sunday Service, Bookstore, and more. All are welcome.